June 11, 2018 – Tamale, Ghana – The GoldCoin community is proud to welcome Ibn Adams to its fold. 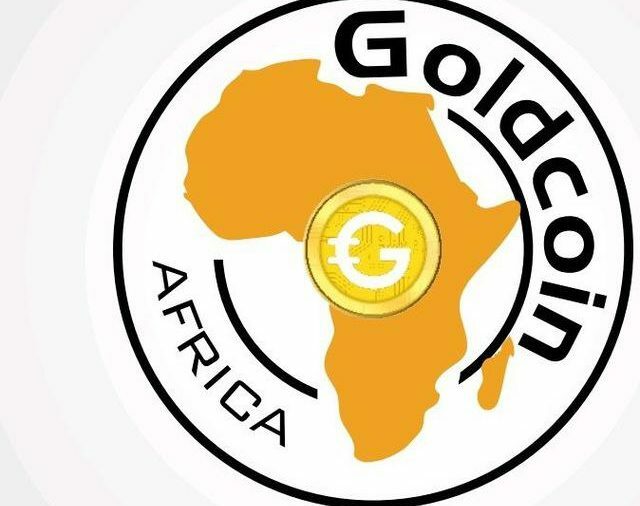 Already a noteworthy player in the promotion of cryptocurrency opportunities in Africa, Adams is rapidly proving that GoldCoin is indeed for everyone. Those wondering what’s behind Ibn Adams’ prolific rise to prominence in this decentralized community need look no further than his resume. As the creator of GoldCoin’s AfricaLab Project, he’s organized events like the filled-to-capacity Regional Conference that took place at Tamale Technical University in May 2018 and Goldcoin’s active minds connect conference at University for Development Studies Ghana. He’s also supervised radio presentations and digital outreach projects designed to spread the concepts of financial freedom that make this cryptocurrency so deserving of attention. 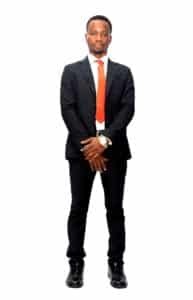 Ibn Adams is leveraging his education and hands-on experience as a planner and digital marketing strategist to help promote the value of GoldCoin to consumers throughout Africa. Unlike many run-of-the-mill crypto evangelists and hodlers, however, he believes in taking an educational approach: His primary goal is to empower people by connecting them with resources that let them put GoldCoin and other cryptocurrencies to use in their own lives. Whether they plan on taking charge of their wealth by investing in something new or divesting from financial systems that fall short of their needs, he’s firmly committed to helping others make wiser decisions.